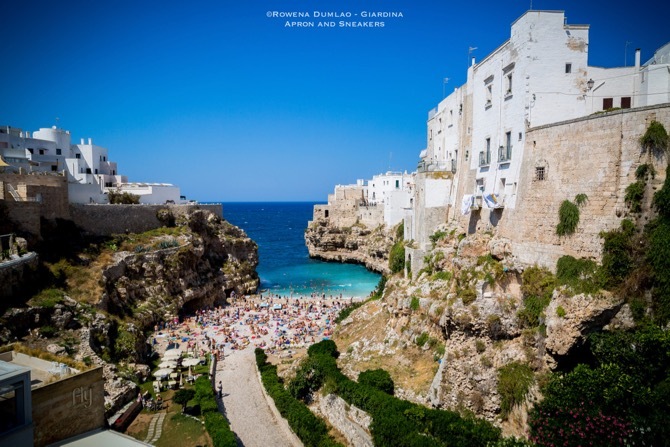 Being an extremely popular small seaside town in Puglia, Polignano a Mare is teeming with seafood restaurants so anyone will never run out of places to go to. The big question is always the same. Which one is the best place to go to where the quality of the food is foremost? 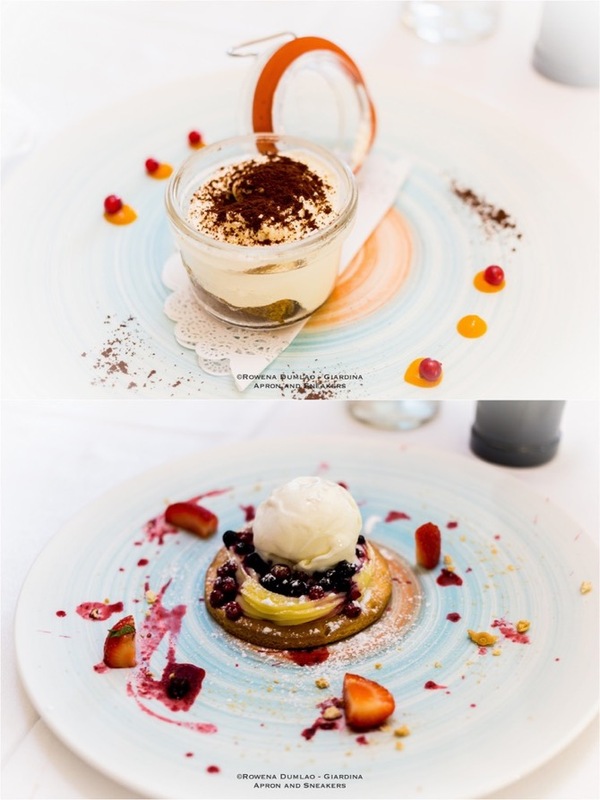 The most sought after are usually the ones that enthral the diners with the best views of the sea and the town. But for every serious food loving diner, what can actually ensnare anyone's attention is what's served on the table. 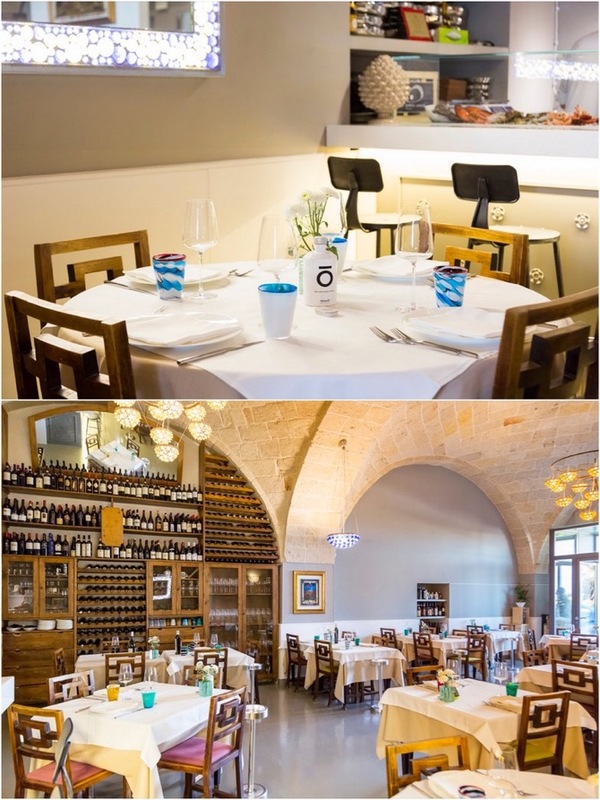 Freshness, quality and value go side by side and at Osteria di Chichibio, you can get all three. The small old town of Polignano a Mare is perched on a 20-meter high limestone cliff which offers breathtaking views of the Adriatic Sea on its terraces. Shops and restaurants abound the tight winding whitewashed streets with little white buildings and churches leading up to the small squares. And right under the town, is its famous beach with crystal clear waters and flanked on both sides with tall cliffs. It's a tiny town that can be seen on foot within an hour or two. 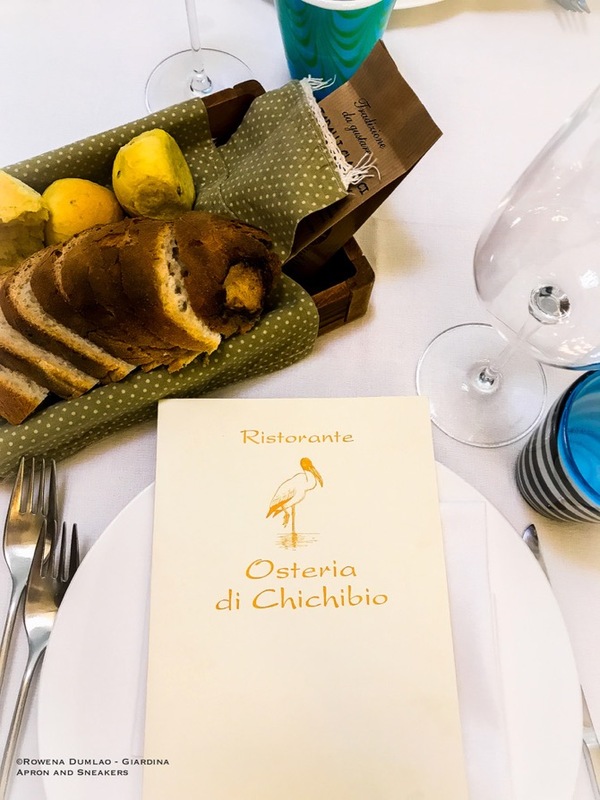 Osteria di Chichibio is located on the opposite side of the old town center, almost infront of the Monument of Domenico Modugno which overlooks the Adriatic Sea. What the restaurant lacks on a seafront view, it makes up for the food it serves. 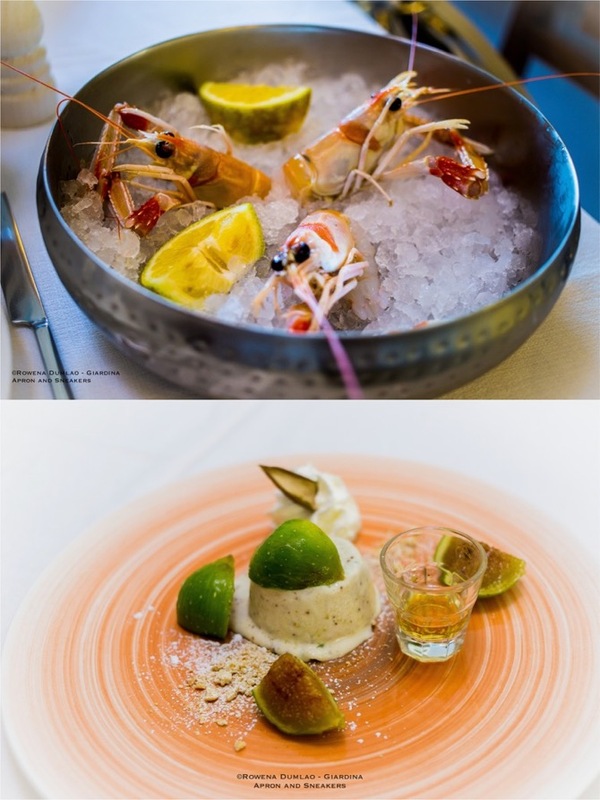 The whole length of one side of Puglia is in front of the sea and part of its traditional cuisine is raw seafood so understandably, the freshness of the seafood is fiercely important. Brothers Vito and Giacomo Bianchi of Osteria di Chichibio assures their diners of this very important aspect of their restaurant. 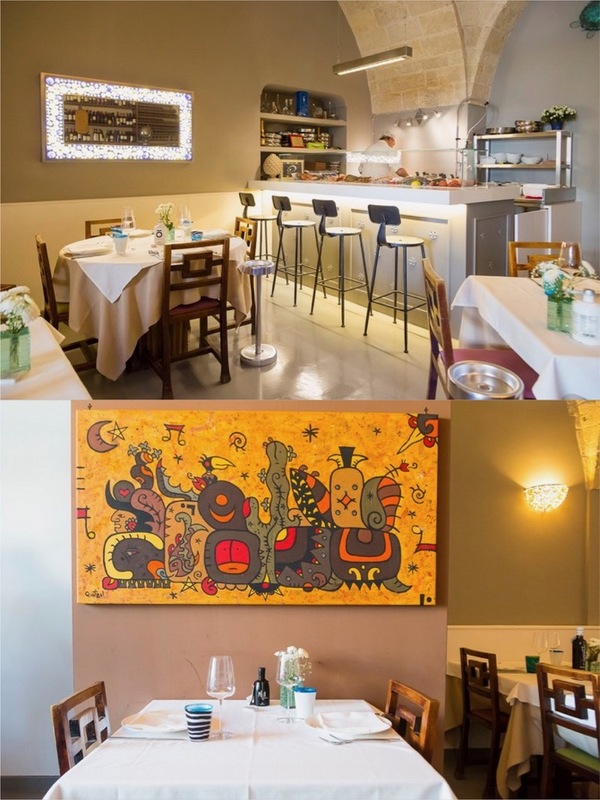 With the two divided with their roles in the restaurant, wherein Vito takes care of the kitchen while Giacomo manages the dining area, the place has gained popularity among locals and visitors for being one of the best restaurants in the area. The wine menu parallels the proposals in the food menu. The proposals are not limited to seafood only as there are also some meat and vegetable options. The dishes prepared in the kitchen lean towards traditionality of the territory with a touch of individuality of the chef. The dishes have straightforwardness to their flavors wherein you can distinguish the quality and freshness of the ingredients. Every dish that's transported to your table merits commendation. 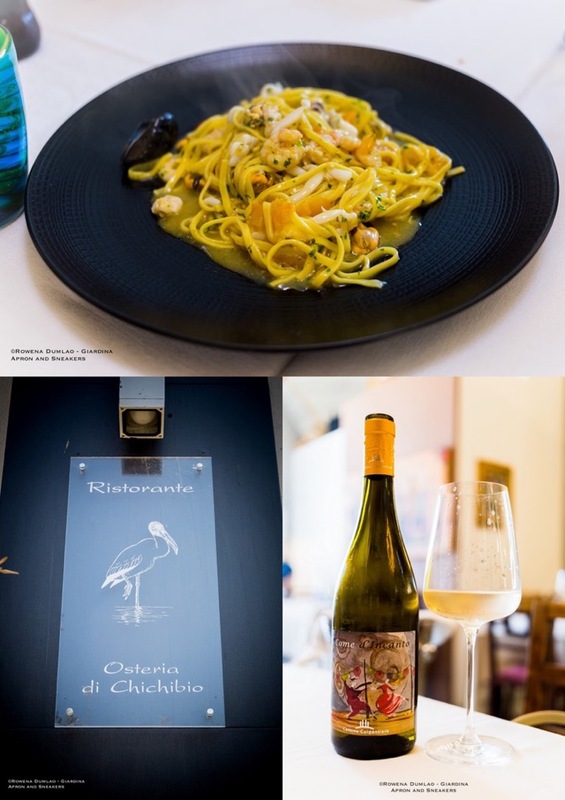 Paired with a good bottle of wine while the service is very attentive, dining at Osteria di Chichibio is definitely recommendable. The prices of the appetizers divided into two categories, hot (cooked) and cold (raw). 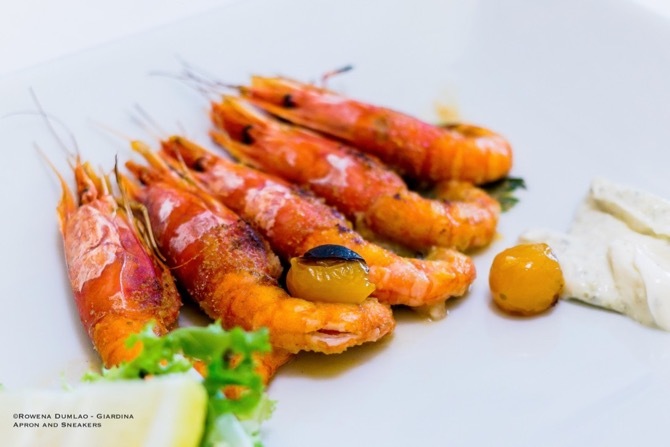 The hot appetizers are between €14 to €16, while the cold appetizers are between €14 to €20 while most of the entries are priced by kilo (the price of your dish will be based on the weight of the seafood used in preparing your plate). 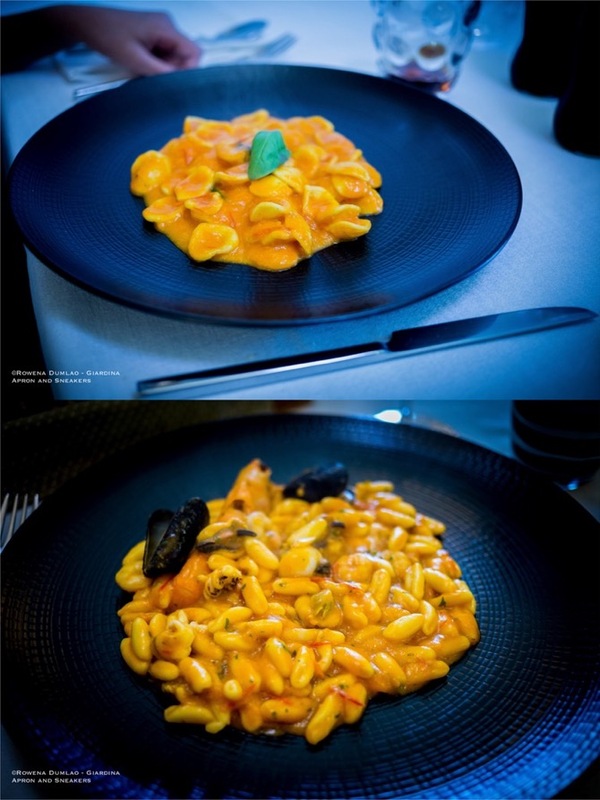 The first dishes of pasta or risotto have an average price of €15. 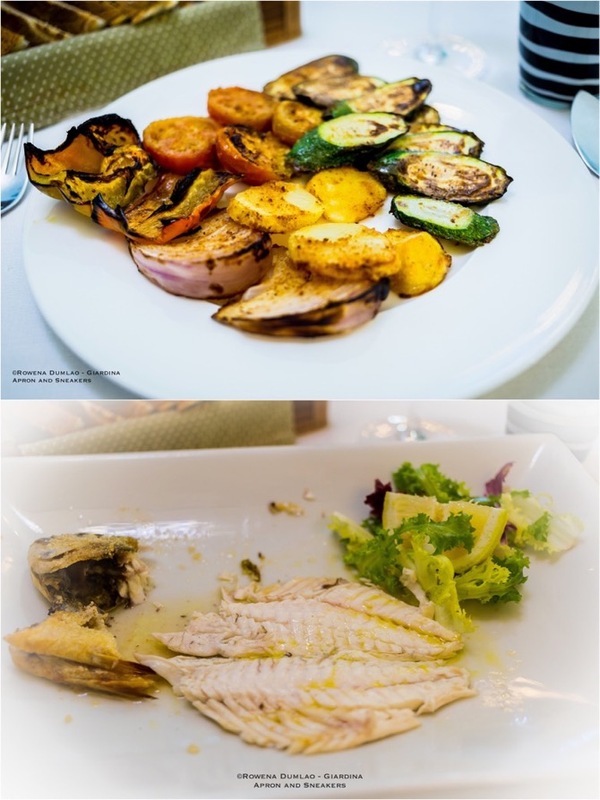 The main courses of fried fish at around €16 while most of the prices in the menu are per kilo (the price of your dish will be based on the weight of the seafood used in preparing your plate), and desserts at around €6.